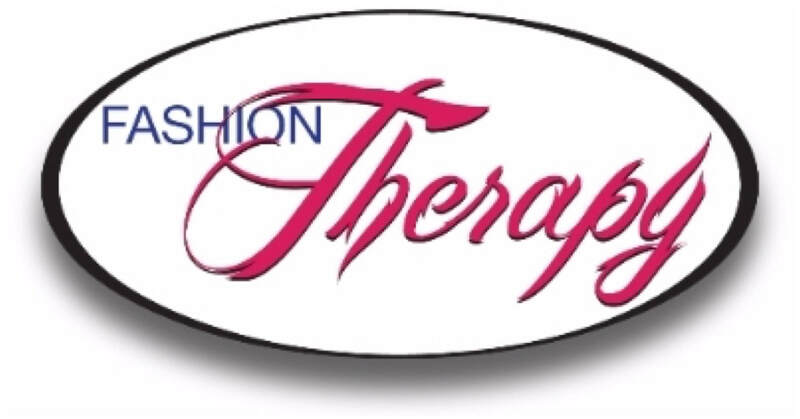 Fashion Therapy is hosting the Somniatis Wearable Art Show. Somniatis will showcase past wearable art designs (models will roam the street) and artwork by Somniatis artists. Tickets for this years event on Saturday, October 27th will be available. Somniatis is an inclusive, multi-disciplinary approach to artists performance. It allows all participants to collaborate in order to pursue new directions and to challenge themselves creatively . Orillia and area Artists, Designers, Photographers, Models, Hairstylists, Make-Up Artists, Musicians and Dancers come together to volunteer their time and talents for the love of their craft, to collaborate in creating a wearable art fashion show. Somniatis III: 2018 will take place at St. Paul’s Centre, 62 Peter St. N., Orillia ON. Tickets are $40. in advance & $45. at the door. VIP tickets can be purchased for a donation of $100. Proceeds from Somniatis: A Wearable Art Show are filtered back into the community through donation to local charities.